Getting a 1/4" seam is tricky and every machine is a little bit different. 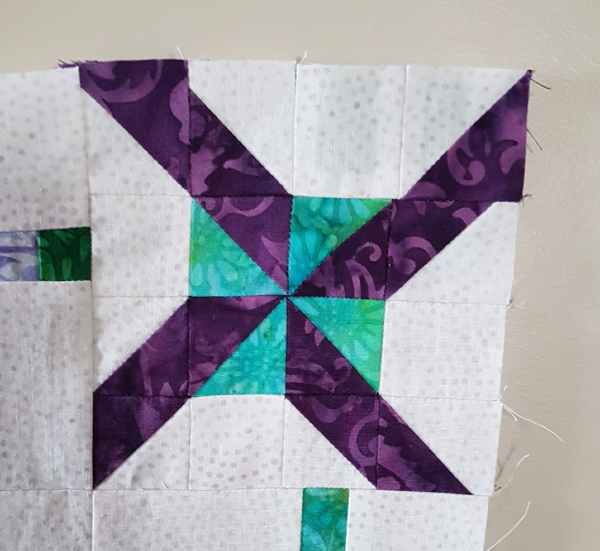 I just got back from teaching at a guild and travel machines can be more challenging for people to use for accurate piecing because they don't use them as much and aren't familiar with them. Anyway, I love how your new version is coming together. 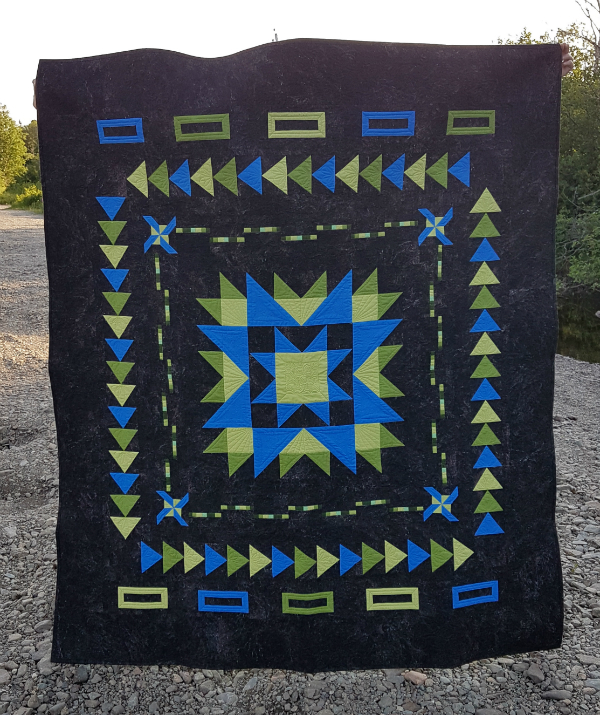 Such fun contrast to your original quilt! I hear you on the 1/4" scant seam. 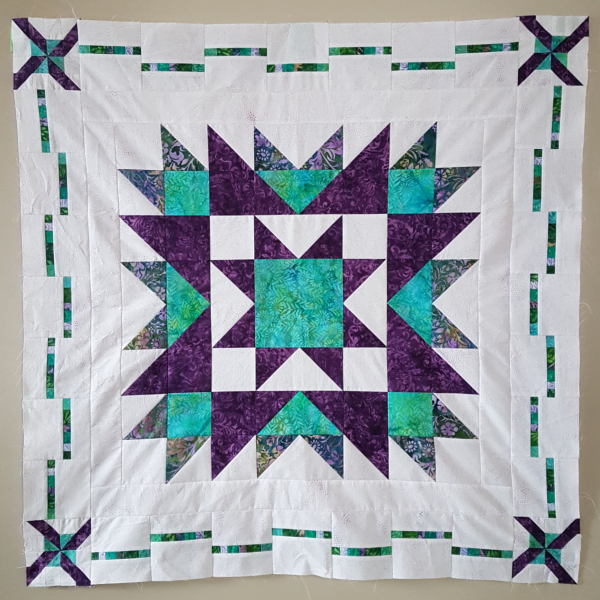 This quilt is so dynamic, and seeing it in the positive/negative versions so striking. Love those double pinwheels too!